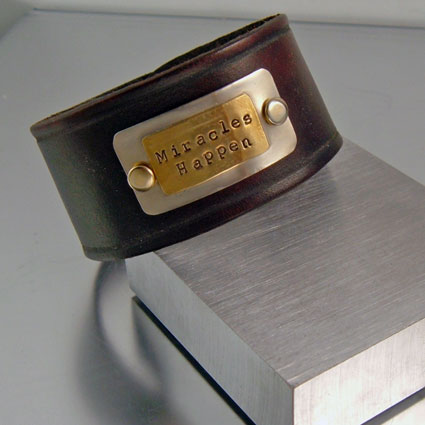 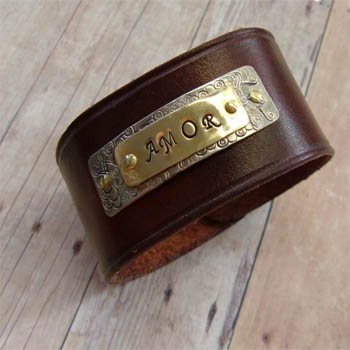 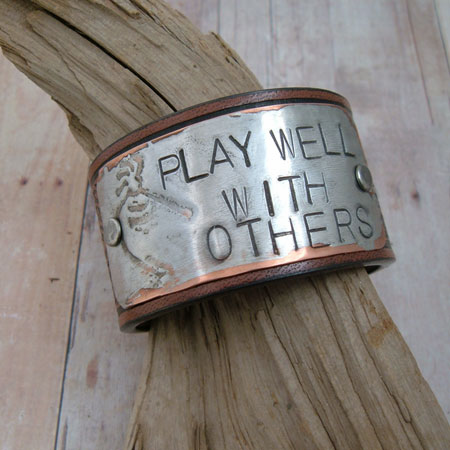 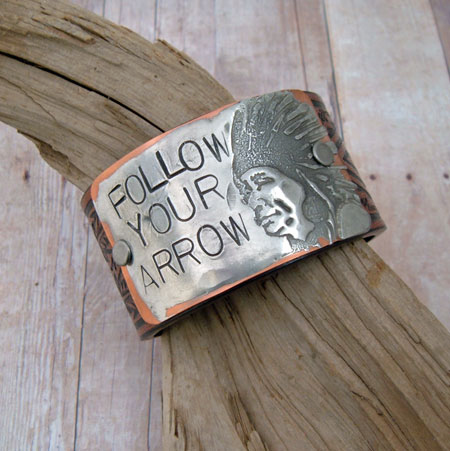 My Leather cuff bracelets can be personalized or made to the size you want. 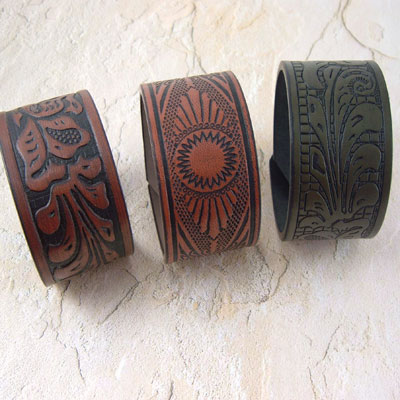 They can be worn by either men or women and come in a variety of styles, widths and leather color. 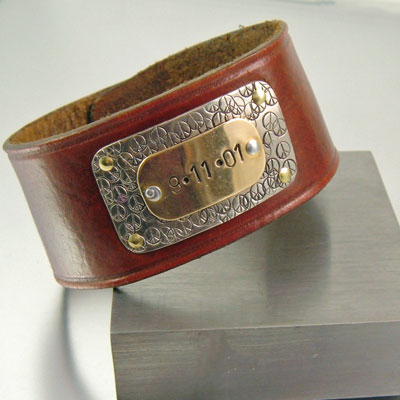 If you see a style you like or would like a personalized leather bracelet contact me with your ideas so I can make it for you. 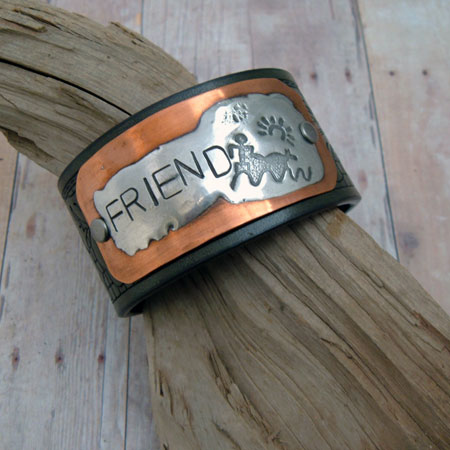 A name, a saying, a special date or most anything you can think of. 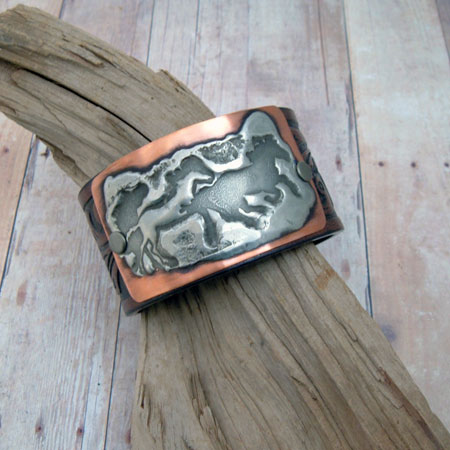 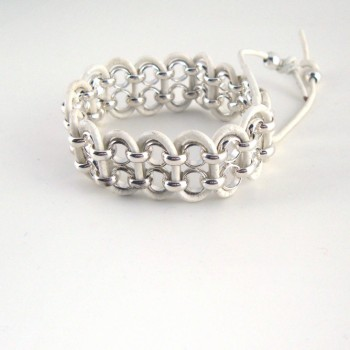 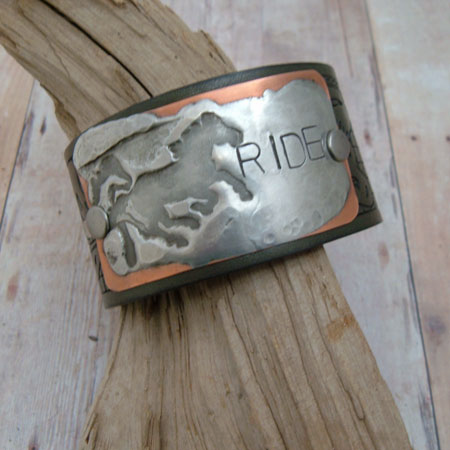 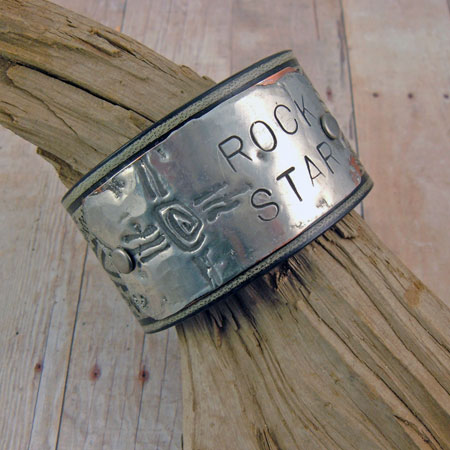 Have the cuff bracelet you want made for you.